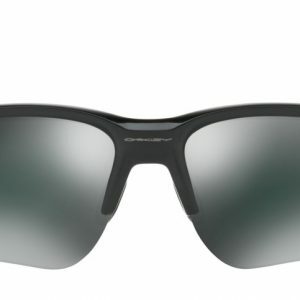 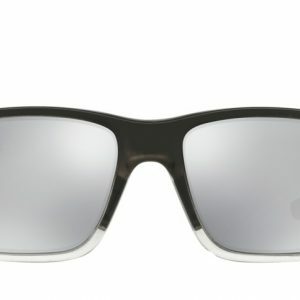 Oakley’s Disruptive by Design manifesto is central to its unique approach to optical engineering. 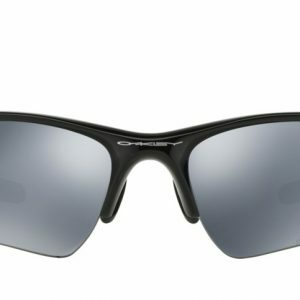 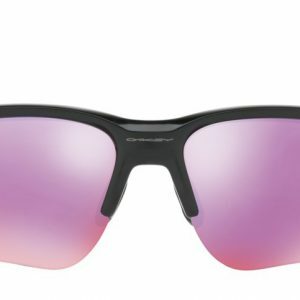 A game-changing innovator, Oakley combines digital R&D processes with analogue design techniques using a combination of state-of-the-art 3D printing and pencil sketches. 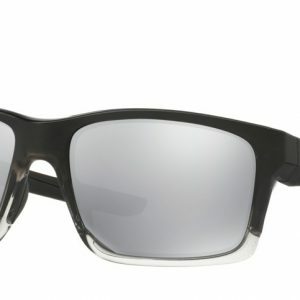 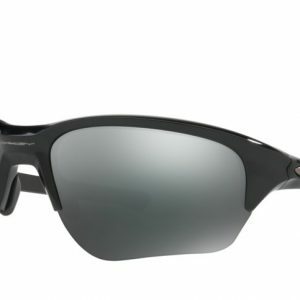 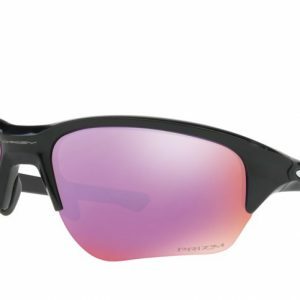 Oakley is rooted in a heritage of sports and innovative technology. 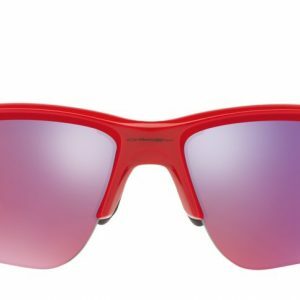 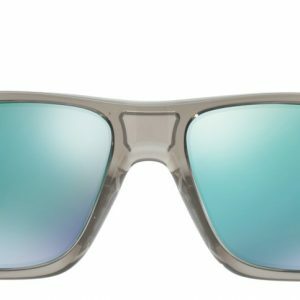 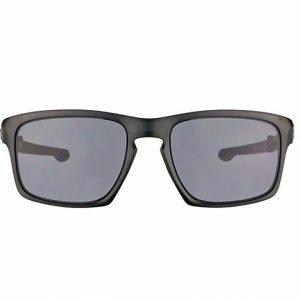 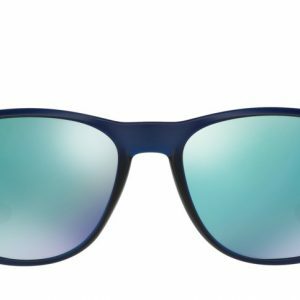 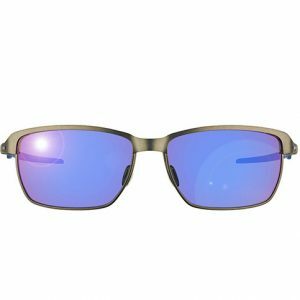 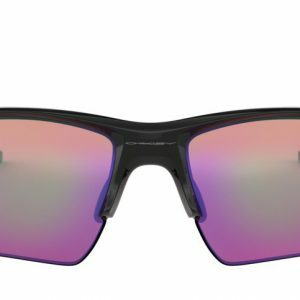 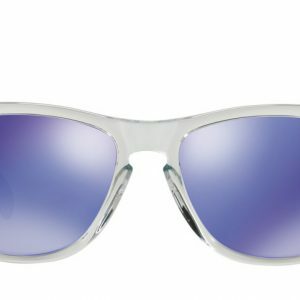 High quality men and women’s sunglasses designed with a forward-thinking vision? 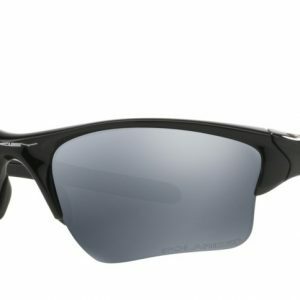 We think so, that’s why we have plenty in stock. 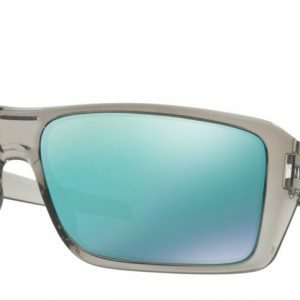 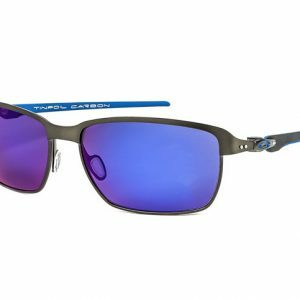 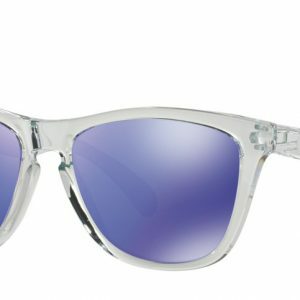 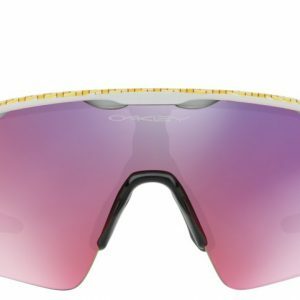 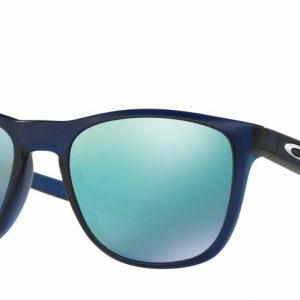 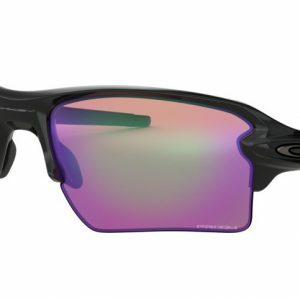 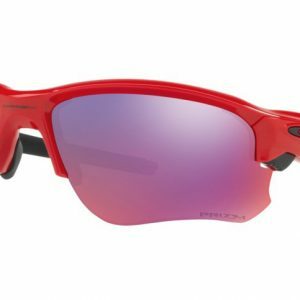 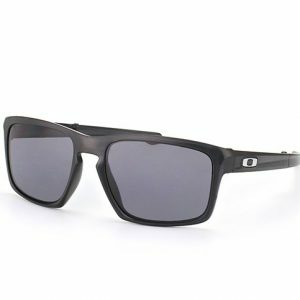 Shop Oakley Sunglasses today. 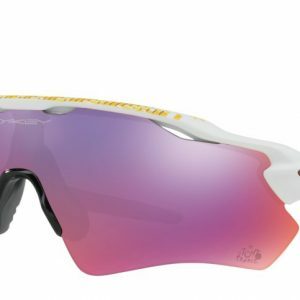 Set free your inner sportsperson.